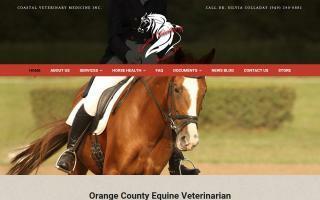 Orange County, California Horse Directory - O Horse! Professional reined cowhorse, cutting, sorting, and reining training. Colt starting, futurity horses, non-pros, tune-ups, showing, lessons, and mechanical cow available. 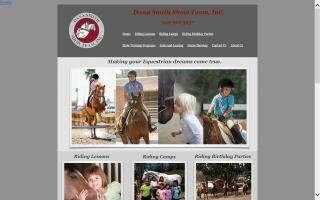 Located at Anaheim Equestrian Center. Alex has made the finals at numerous reined cowhorse and cutting futurities. Youth and Non Pro programs available. 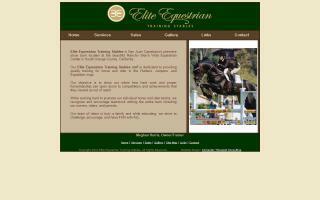 General mobile equine veterinary practice specializing in the sport horse. This practice specializes in integrating natural holistic techniques with conventional western medicine. Training, lessons, birthday parties & summer camps. 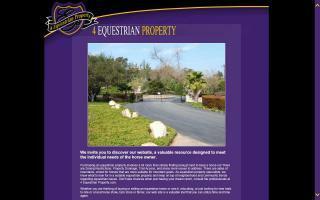 Elite Equestrian is located in San Juan Capistrano at beautiful Rancho Sierra Vista Equestrian Center. 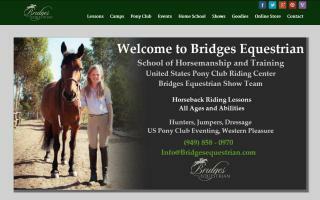 We offer a multitude of services; whether you're the dedicated A circuit competitor, you're looking for somewhere to start your riding career, or you're simply looking for a peaceful hour escape through the hills of San Juan Capistrano, we can help. 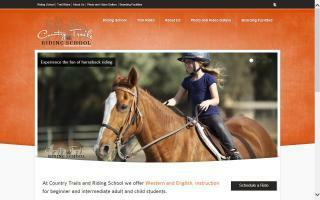 Elvenstar Riding Academy, Moorpark, California is a premiere English riding facility catering to all age groups and interests: from nationally-acclaimed hunters and jumpers to preschoolers experiencing the thrill of their first pony ride. 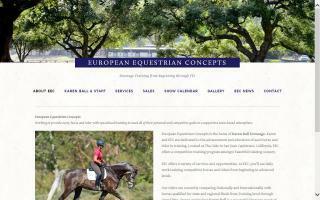 European Equestrian Concepts is dedicated to the advancement and education of each horse and rider in training. Located in Coto de Caza, Orange County, California, EEC offers a competitive training program amongst beautiful, relaxing scenery. Experienced horse professional available for occasional farm sitting. Have worked sole charge, management, training, and farm sitting. Used to working with stallions, breeding farms, boarding facilities, and private homes. I am responsible, reliable, and trustworthy. Excellent references available.